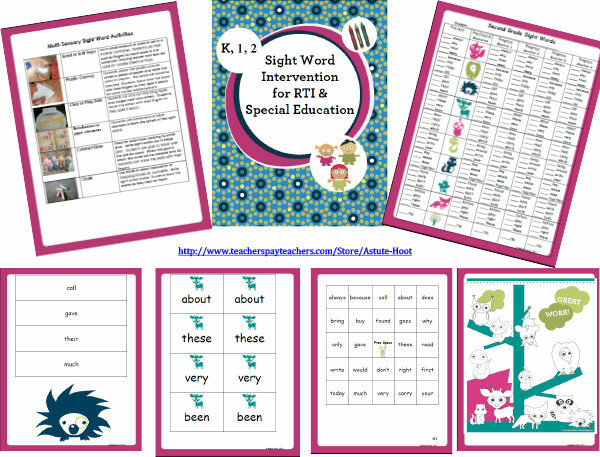 Special Education: This is an amazing, easy-to-use, special education documentation tool to collect data regarding a student’s time-on-task. 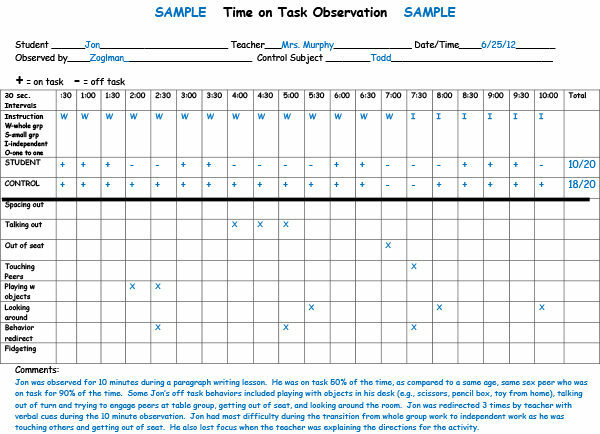 It measures behavior in 30 second intervals and tracks specific off task behaviors so special education teachers can easily see patterns in behavior. 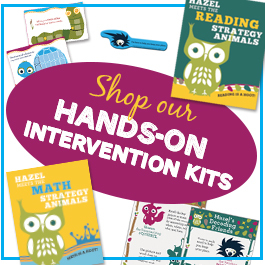 This is great for pre-referral data collection, IEP progress, and BIP data collection. Includes Time-on-Task Observation Chart, completed sample chart, and directions for use. NEWLY added editable time-on-task chart version for easy customization and computer based data tracking. 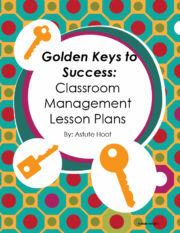 Posted in Classroom Management & Behavior, Special Education & Intervention. 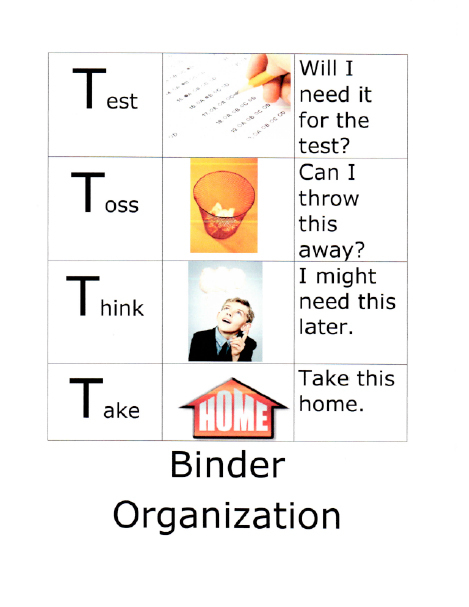 Tagged as chart, intervention, special education, sped, task, time.